For individuals or teams in Combe Down area of Bath. 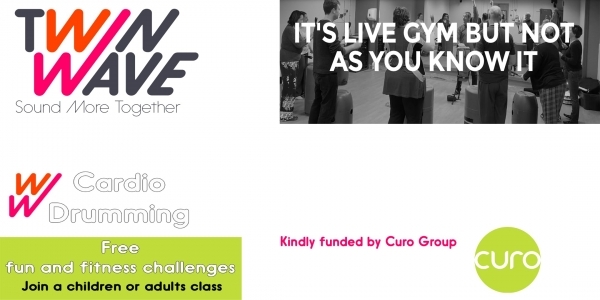 All sessions are free and funded by Curo Group. + 6 further sessions at The Hub starting in February 2019 (children's plus adults sessions).